The Sandugo Festival is an annual celebration in the province of Bohol. It commemorates the blood compact between Datu Sikatuna, a local chieftain and Captain Miguel read more. 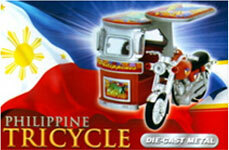 » Miniature Tricycle - Metal die cast model of one of the most common mode of short-distance transportation in the Philippines. As ubiquitous as the jeepney! 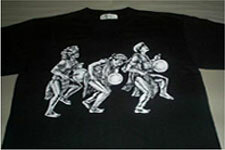 » Pinoy Tees: Uniquely Pinoy Shirts - These shirts reflect the Pilipino's sense of humor and artistic talent. 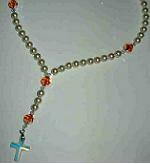 » KC Gems - Elegant wearable fashion rosary necklace and bracelets. Proudly Philippine made, a KabayanCentral.com exclusive! » Help the Street Children! - Make a dream come true through the Salesians of Don Bosco. Help the street children. » e-Kain.com!- Send the party to your loved ones! Be part of the family's celebration!